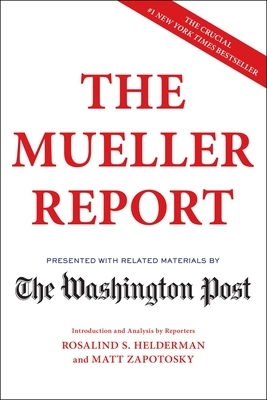 April 30, 2019 is the expected publication date for The Mueller Report trade paperback. The ebook will be published on April 19th. The Washington Post has built an unparalleled reputation in its coverage of the Special Counsel’s investigation and related topics. The paper’s circulation, prominence, and influence continue to grow.